This manual is divided into two parts. The first part of the manual defines each icon and its function. The second part details a step-by-step procedure for how to use the application to conduct an RF (WiFi) site survey. Please read entire manual to understand how signal information is collected for use in app. 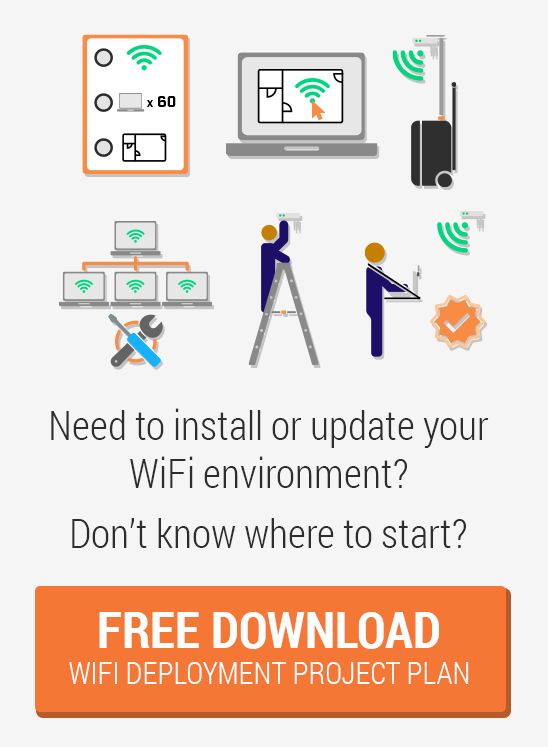 Use WiFi Survey to perform WiFi 802.11 a/b/g/n speed tests and site surveys of indoor and outdoor networks. We’ve integrated iPerf3 client and server with the app, allowing placements of speed test markers on a floor plan. The iPerf3 client/server is compatible with WiFiPerf and iPerf3 apps. Signal collection in dBm is achieved by using the AirPort Utility running on same device. AirPort Utility has a WiFi Scanning feature that can be turned on and used with App data sharing. Built for the iPad, but usable* with iPhone and iPod Touch. Requires iOS 5.1.1 or later. *Note: Not all functions may work properly on an iPhone or iPod Touch. WiFiPerf, WiFiPerf Professional, iPerf3, and AirPort Utility are companion programs for the WiFi Survey App. 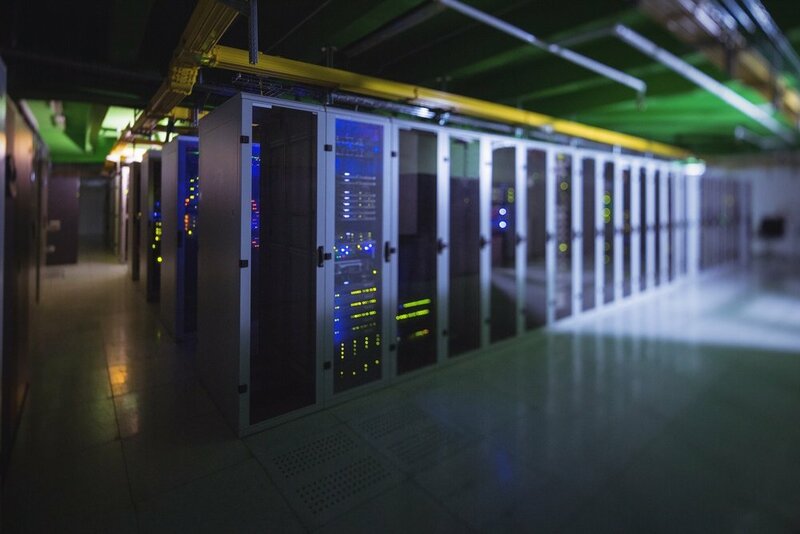 TCP and UDP speed testing with results in graphical and tabular format.